SERN Webinar will take place on the 6th of December 2018 via GoToWebinar. It aims to present the regional policy in favor of startups (financial tools, access to public markets, incubators), with a focus on Wilco, a startup accelerator supported by Paris Region. Click here to find more information and the agenda. The 16th edition of the European Week of Regions and Cities will take place from the 8th of October to the 11th of October 2018. 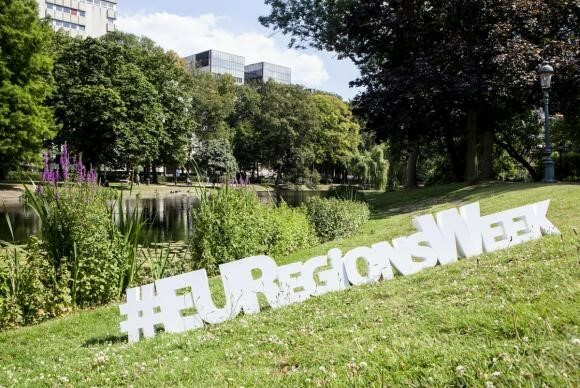 The European Week of Regions and Cities is an annual four-day event during which cities and regions showcase their capacity to create growth and jobs, implement European Union cohesion policy, and prove the importance of the local and regional level for good European governance. SERN is organising a session on “Pre-Commercial Procurement: challenges faced by regions and cities” on the 9th of October from 11:30 am to 1:00 pm at Building SQUARE – Brussels Convention Centre, Room 313. This session will highlight how public procurers can increase innovation from the demand side by buying the development and testing new solutions. To illustrate this purpose, two projects involving PCP and PPI will be presented, namely: “Learning Accelerating Platform (LEA); focusing on PCP in the sector of Education”, followed by the “Start-up in Residence” project, which develops opportunities and innovative solutions (PPI) for start-ups. The debate will feature participatory exercises and will be guided by a chairperson with relevant experience in this field, with the aim of developing specific and operational solutions on the PCP/PPI challenges via brainstorming between experts and regional stakeholders. With the participation of the Commissioner for Research, Science and Innovation, Carlos Moedas, the Portuguese Trade & Investment Agency (AICEP), in cooperation with the Confederation of Portuguese Business (CIP), the Portuguese Agency for Innovation (ANI), the European Economic and Social Committee (EESC) and Eupportunity, would like to invite you to participate in the second “Innovation Sessions” event, a space to present and debate perspectives on innovative sectors. The 2017 edition of the Innovation Sessions will focus on Industrial Digitalization and on European Mobility. 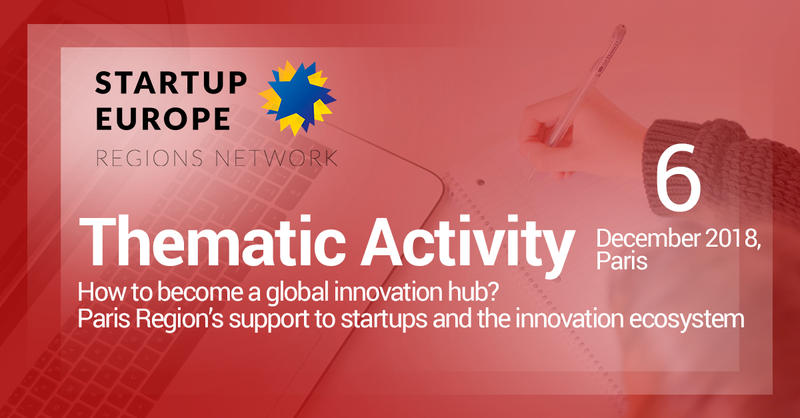 The Innovation Sessions bring together key actors from the European Institutions and main stakeholders from both public and private sector, in an interactive format in view of stimulating the debate and developing partnerships. 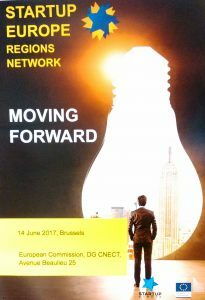 The event will take place at the European Economic and Social Committee, in Brussels, from 8h30 to 15h00, including a light networking lunch. After the success of the Pilot Project which involved a total of 79 small-medium businesses (SME) and 34 transnational partnerships between European enterprises, WORTH Partnership Project is back with renewed expectations. Embarking on a 4 year journey, the new objective is to support 150 cross-boundary partnership projects, Involving a minimum of 450 companies (SMEs and startups). Worth Partnership Project is funded by COSME programme of the European Union to support collaborations between SMEs and start-ups of designers, art & craft and creative people with tech firms and manufacturers to create innovative and disruptive products and ideas. 18th September 2017 – Kick off for the first call of WORTH Partnership Project, a project funded by COSME, the European Union Programme for the competitiveness of SMEs. WORTH aims to build partnerships across Europe between talented fashion designers, creative minds, crafters, technologists, manufacturing enterprises (SMEs) and technology firms. The goal is to develop new products and ideas by generating new ways of making, collaborating and adopting innovative and disruptive techniques, processes and business models. 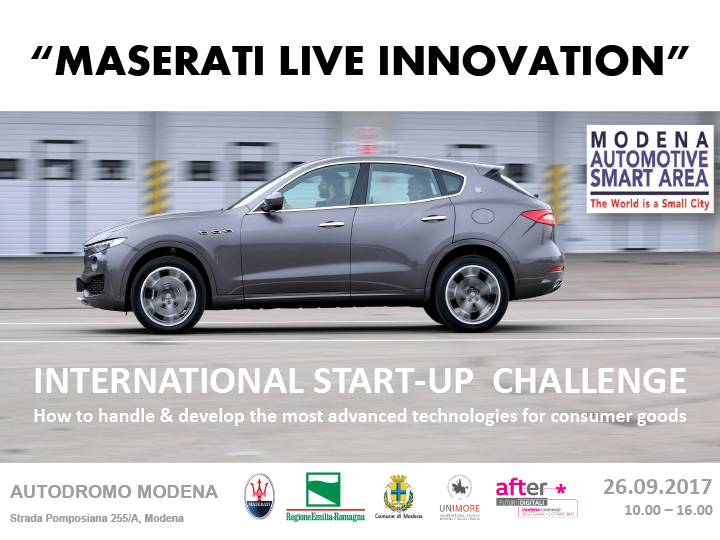 From the 18th of September 2017, every creative person, designer, artisan, startup, technology company and SME manufacturer from the fashion and consumer goods industry (fashion/textile, footwear, furniture/home decoration, leather/fur, jewellery, accessories), actively looking for new opportunities to exploit ideas and fashionable concepts with a high degree of innovation, disruption, integration of new technologies and design, could apply to be a part of WORTH Partnership Project by submitting their idea or project proposal online here. The ESPON transnational conference “Southern Europe at the crossroads: are we making the right decisions about accessibility investments for the future?” will take place on 3 October 2017 at the Italian Ministry of Infrastructure and Transport in Rome. Why a prize for women innovators? Europe urgently needs more innovators to stay competitive in the coming decades and to spur economic growth. Women are underrepresented in terms of creating innovative enterprises. This is an untapped potential for Europe, which needs to optimise all available resources to remain competitive and find solutions to our societal challenges. That is why the Commission created a Prize for Women Innovators in 2011 to increase public awareness of this issue and to encourage women innovators to exploit the commercial and business opportunities and become entrepreneurs. High-growth firms are crucial for strengthening the European economy, and boosting innovation and competitiveness of European regions. They create many more new jobs compared to other firms. Several Member States have already put in place or are considering initiatives to create an environment conducive to innovation and entrepreneurship. 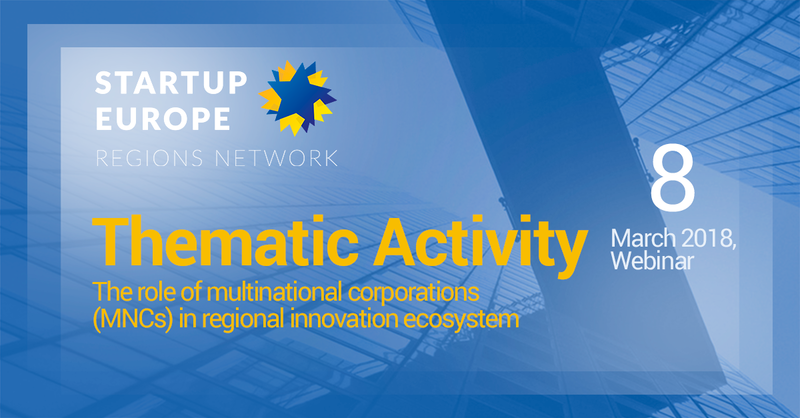 At European level important initiatives have been taken to support startups, in particular on 22 November 2016, the European Commission launched the Startup and Scaleup initiative as part of general strategy to make a deeper and fairer single market and help startups grow. Also, in partnership with the European Commission and since 2011, the Comittte of Regions rewards every year EU regions which show an outstanding and innovative entrepreneurial policy strategy for the future. However, futher assessment is needed regarding the implementation of effective measures to support startups at regional level, notably reviewing progess made over time and promoting best regional practices. In this context, the European Commission promoted the creation of SERN which was officially launched at a major event in October 2015 at the Committee of Regions. Since then, SERN has been set up as a non for profit organisation with a strong commitment to support startups and its activities, in particular byfocussing on the mapping and promotion of support activities at regional level across Europe and by mobilizing regional resources to address relevant barriers to startups’ growth, such as harmonization of regulations, access to talent and to major research infrastructures. SERN aims at providing an annual overview and gauging of the measures taken by the regions to foster startup growth, highlighting best practices and showing cases studies. SERN will engage with the European institutions, local authorities and relevant stakeholders to ensure the success of this initiative. Motivations and expectations for joining SERN. How can SERN help you?